E ast Jackson County, 25 miles north of Pascagoula and 20 miles west of Mobile, Alabama, is composed of a number of small communities: Hurley, Big Point, Wade. 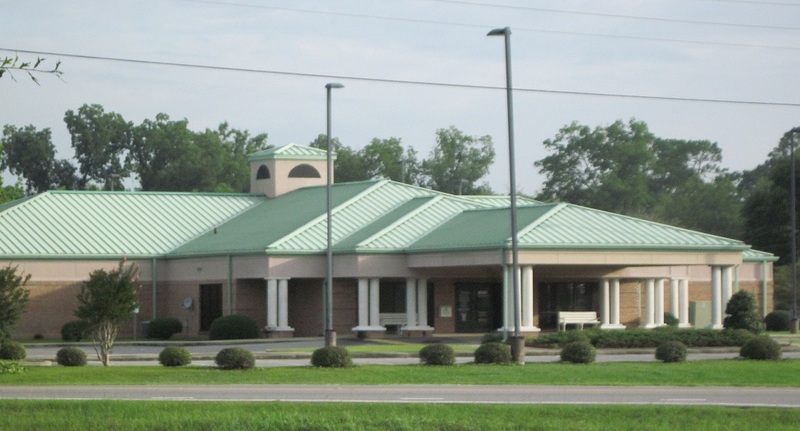 The area is served by the excellent East Central School System and boasts a huge activity complex. 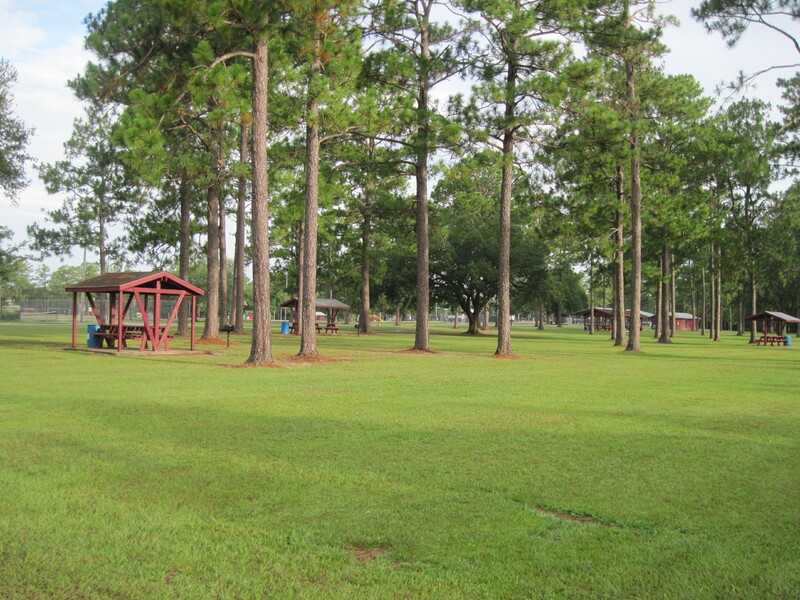 Located on Highway 613 in Hurley, Mississippi, the 100 acre Lum Cumbest Family Park offers multiple lighted playing fields, press boxes, batting cages, concession stands, bleachers, a basketball court, 3 tennis courts, and a model airplane field.Across from the the Park, Whispering Pines Golf Course is the ideal mix for golfers – a challenging 18 hole course but at reasonable rates.